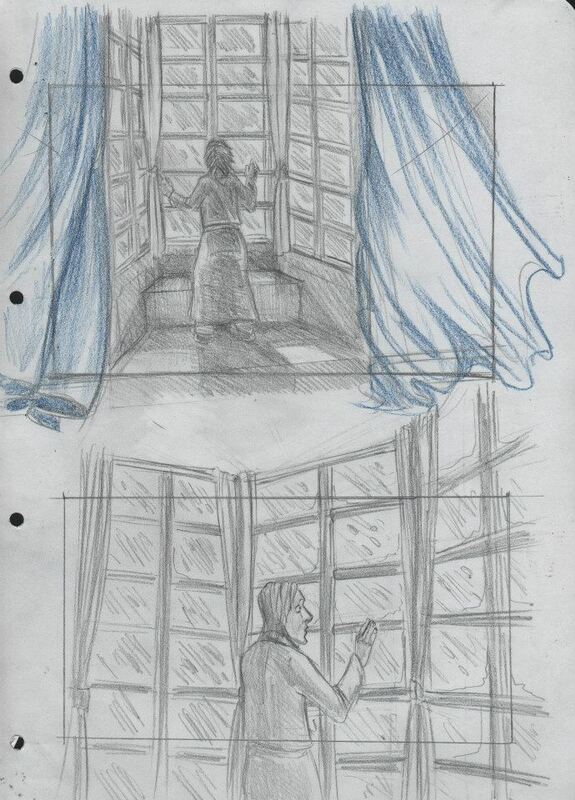 showreel 2013 Claudia Gambacorta from claudia gambacorta on Vimeo. 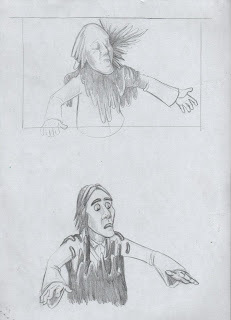 this is my showreel. 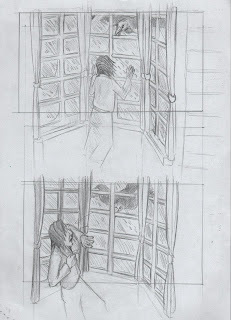 It contains different works that I've done during this year. 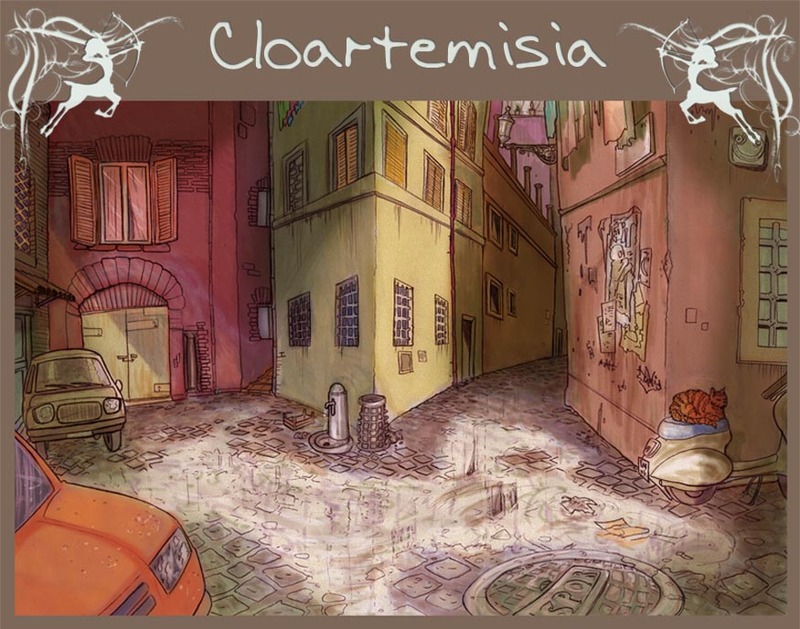 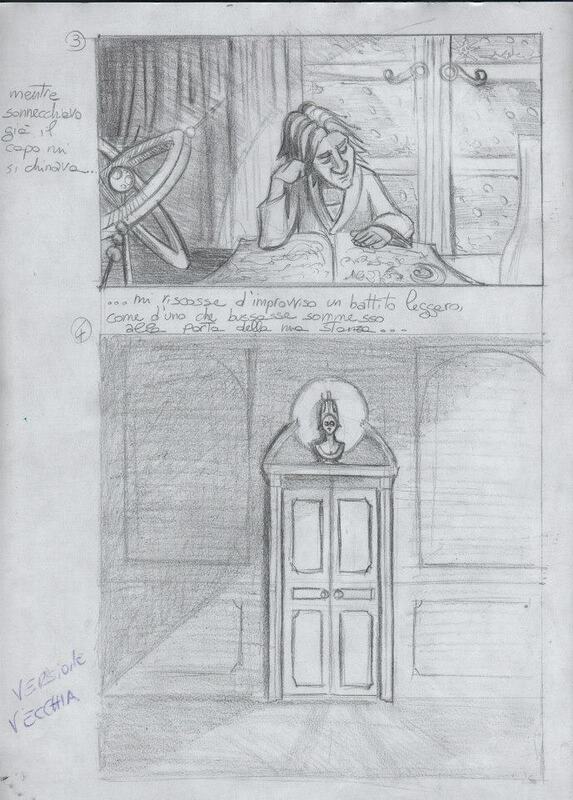 At the beginning there are some scenes of "Tiberio", it's a short animation movie, it was made with my classmates at the and of our animation course in the academy International school of Comics in Rome. 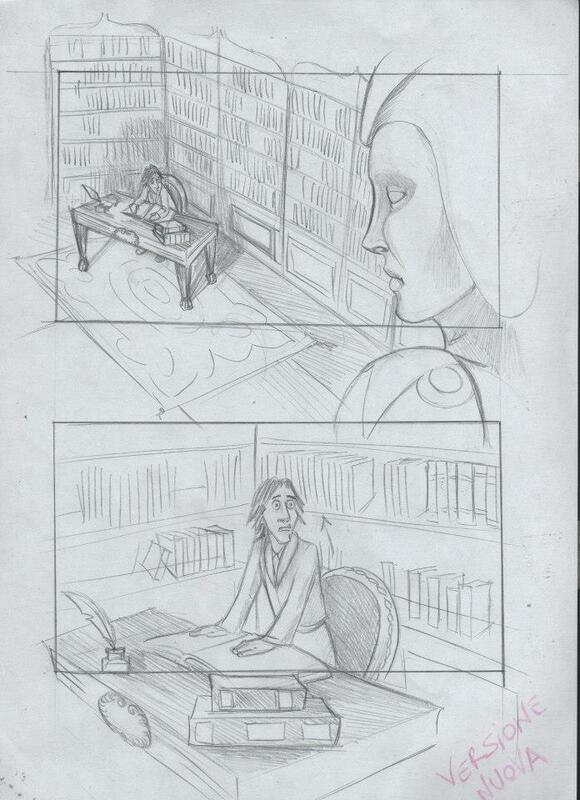 It's available on Youtube, in the International school of comics's channel. 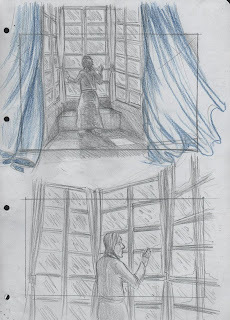 In this showreel I put only the scenes who I animated personally, and in some cases I colored them and I drew the backgrounds and edited them too. 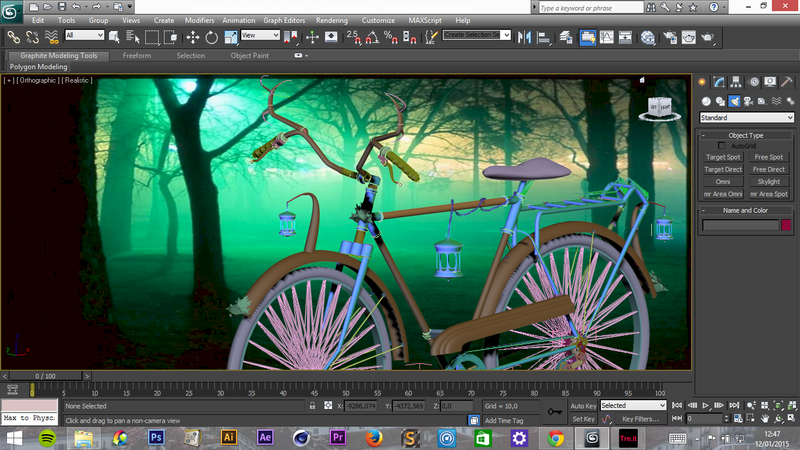 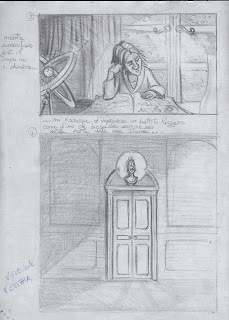 An other work is "Corri",it's an animation and is an indipendent project during processing at the moment. 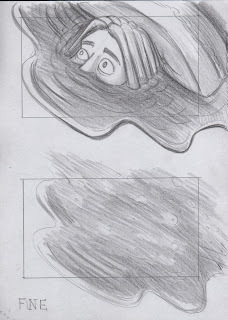 "Corri" is about a boy who wants catch the clouds winning the love of a little girl attending the same class. 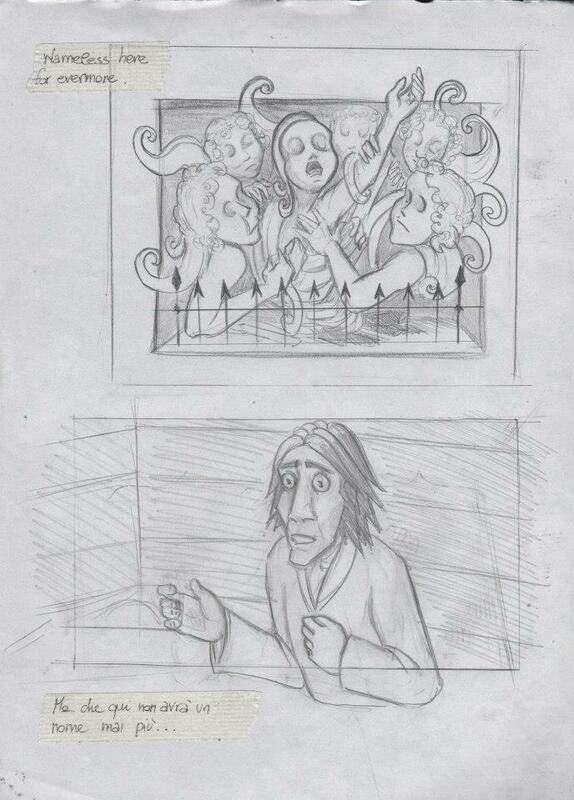 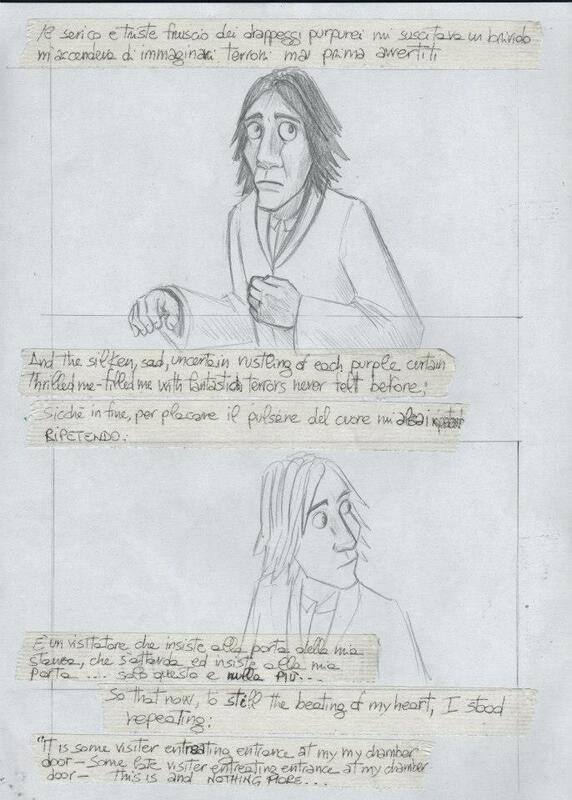 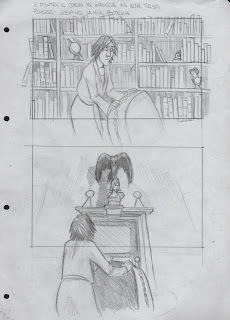 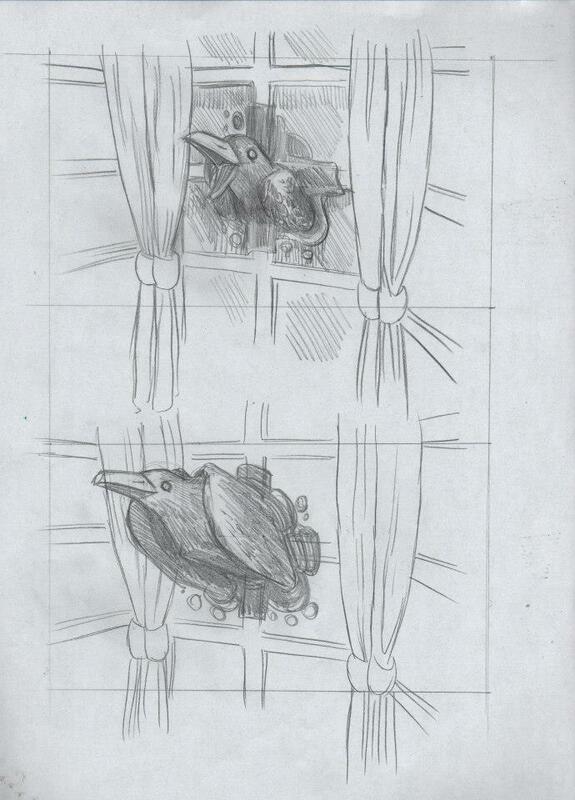 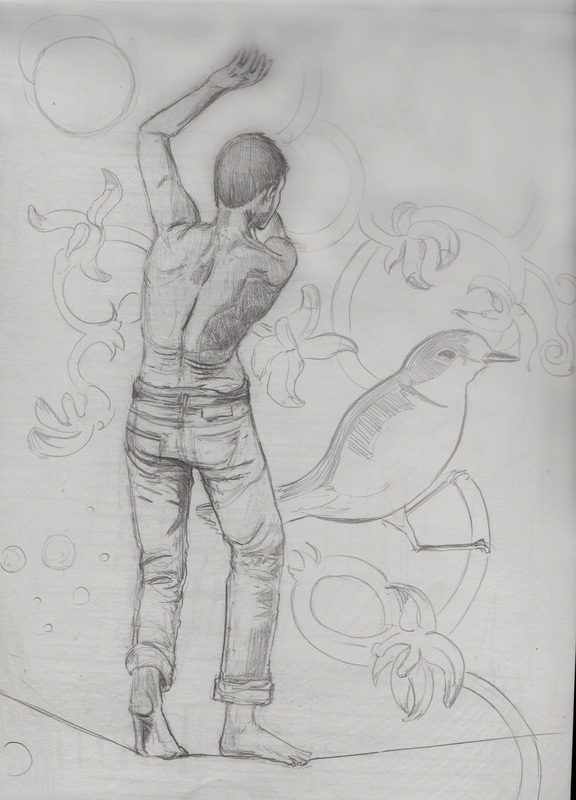 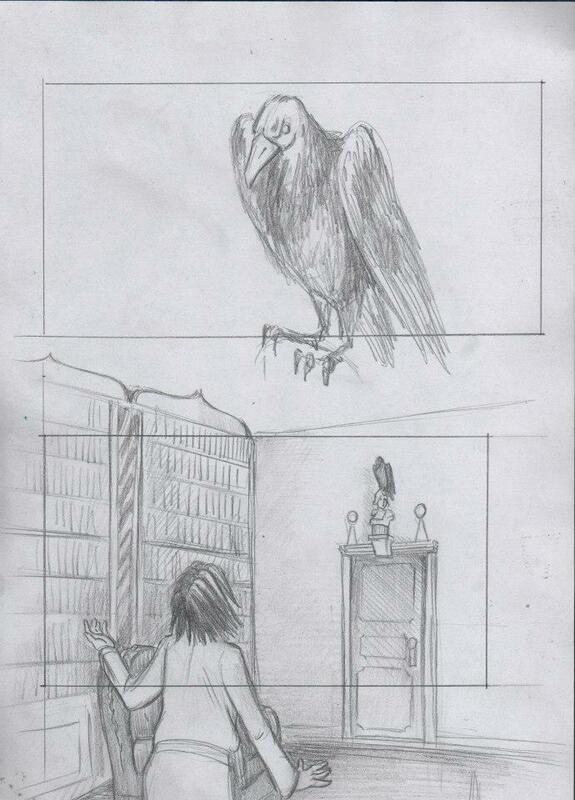 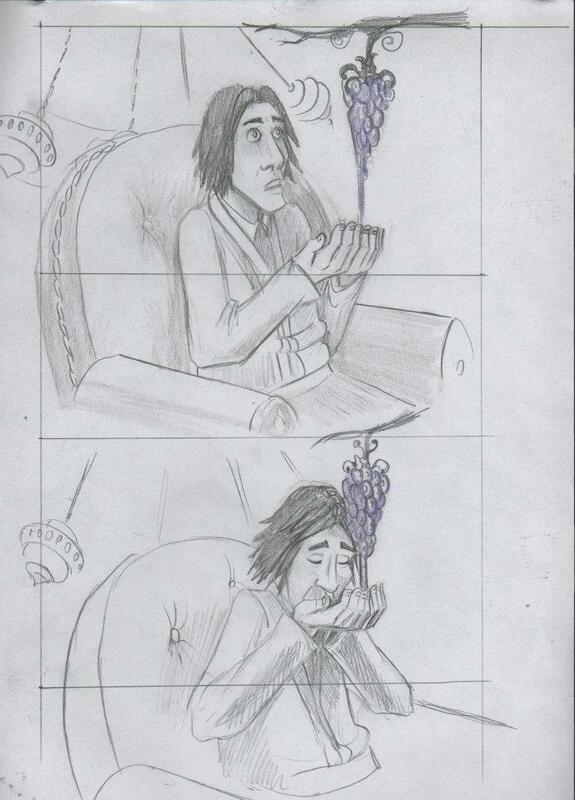 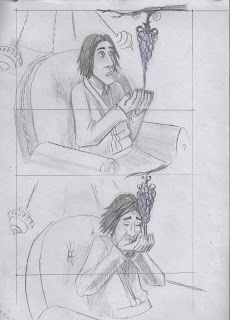 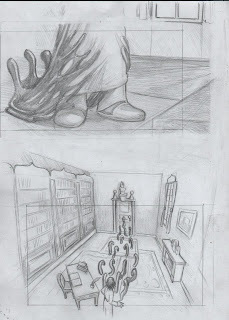 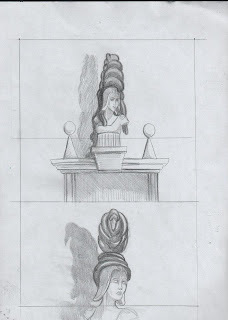 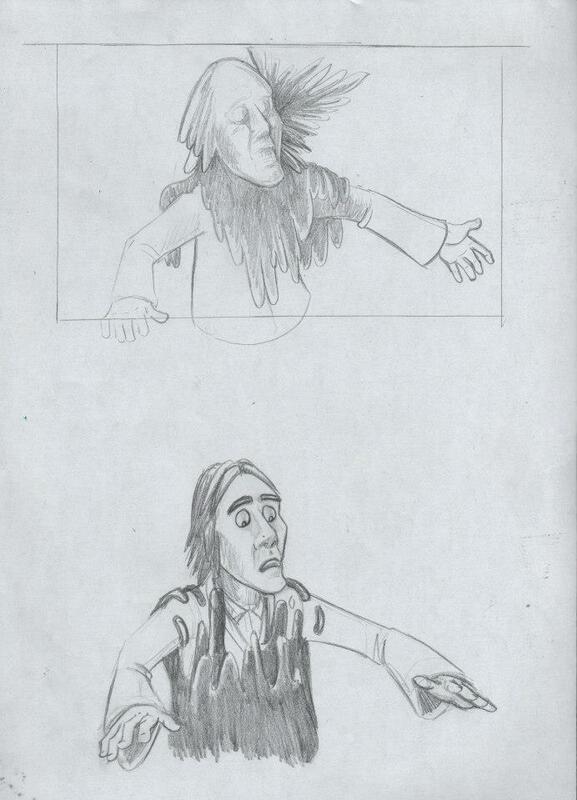 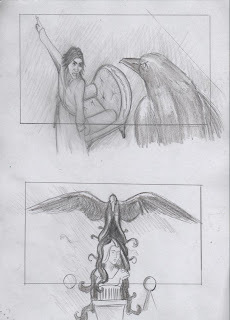 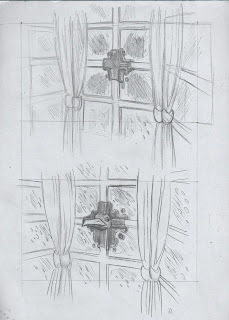 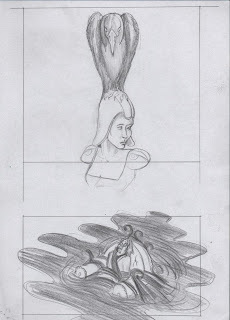 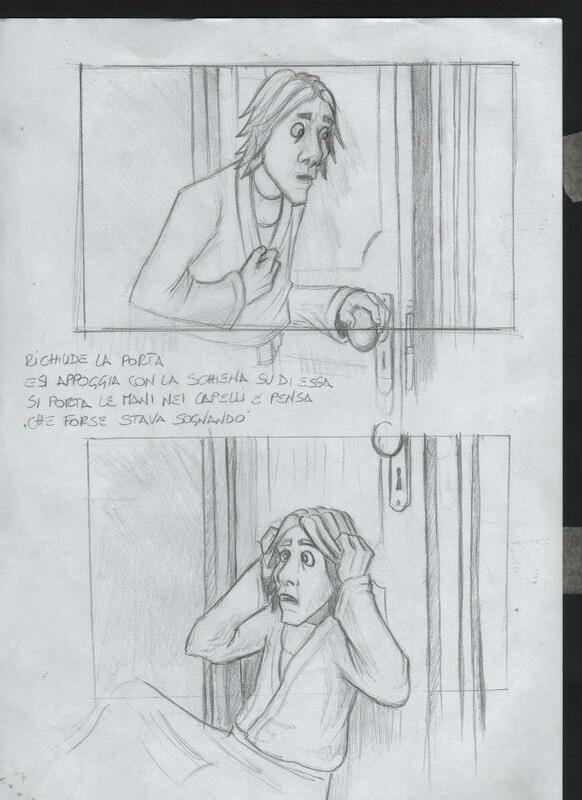 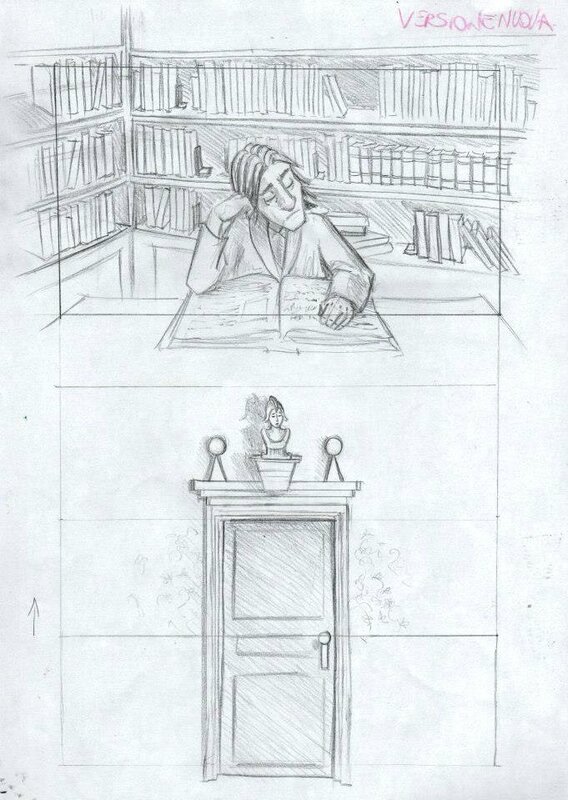 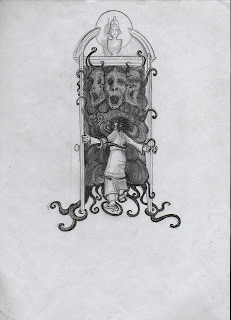 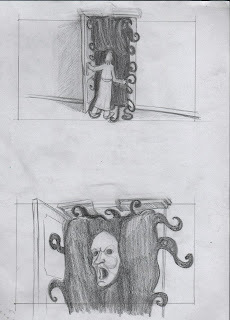 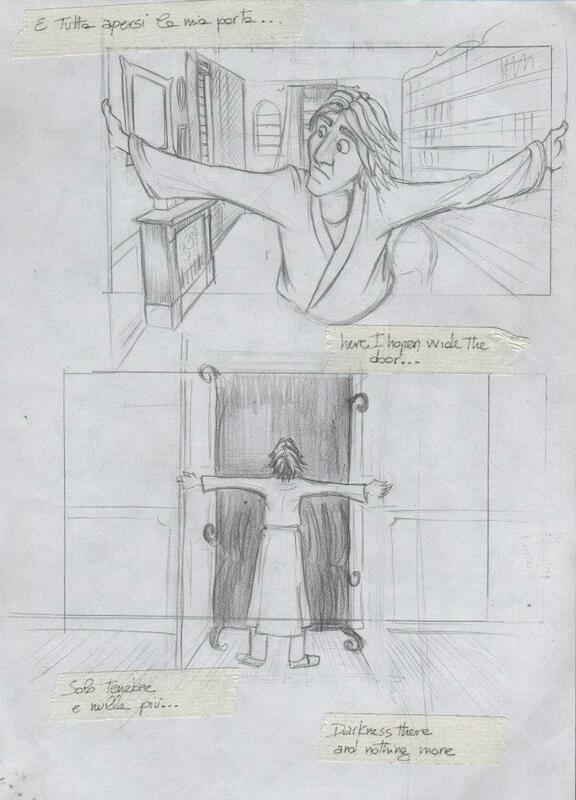 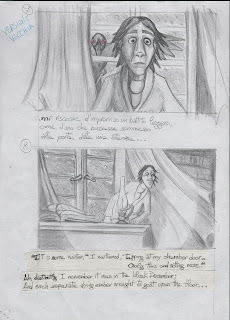 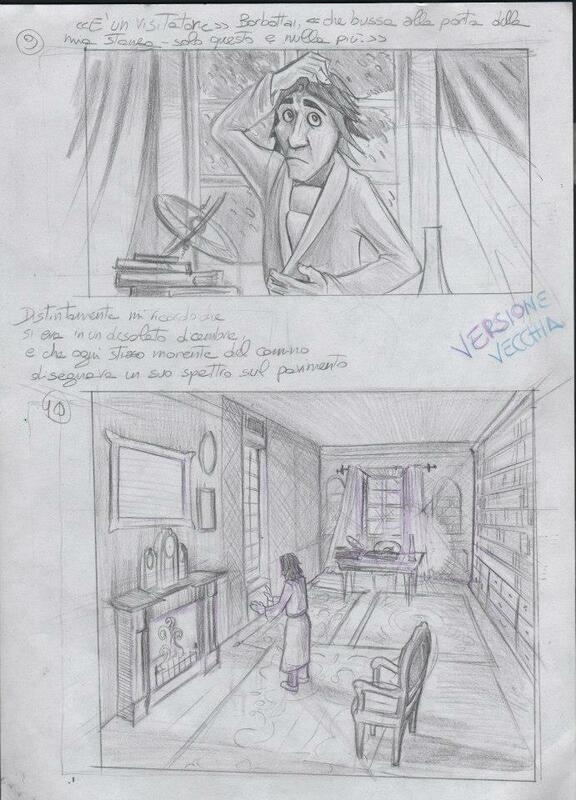 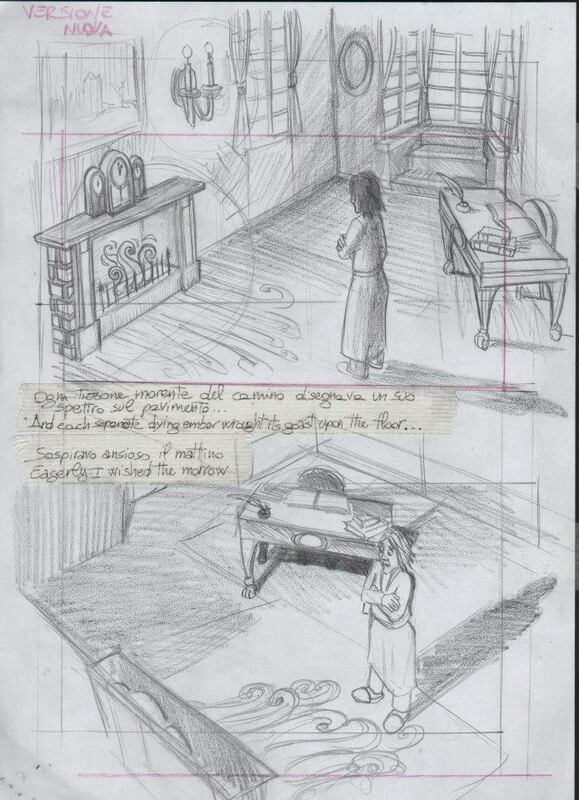 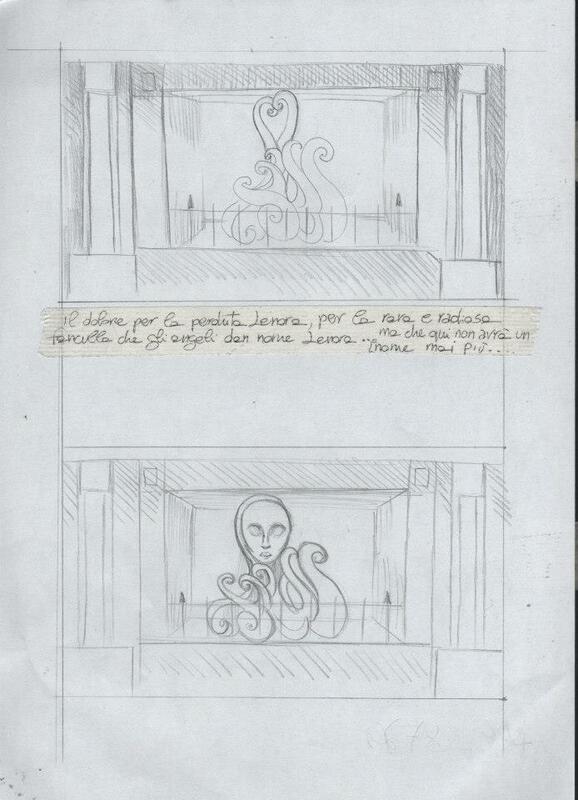 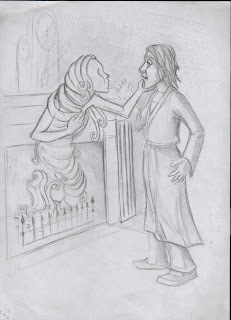 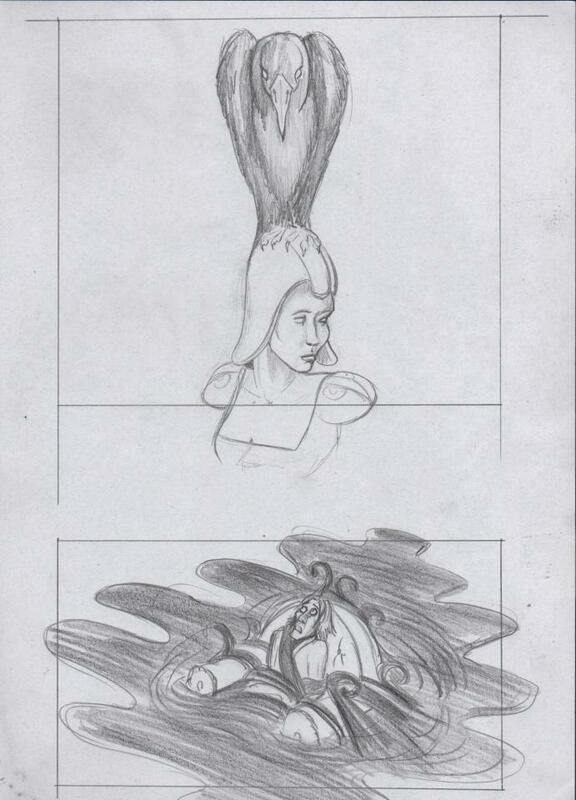 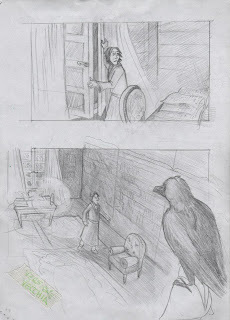 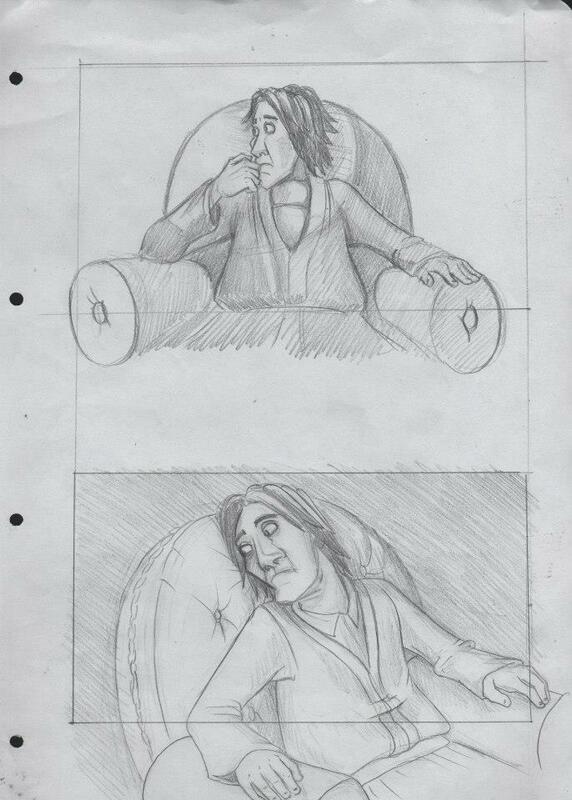 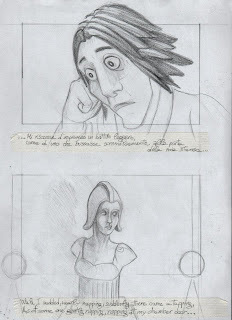 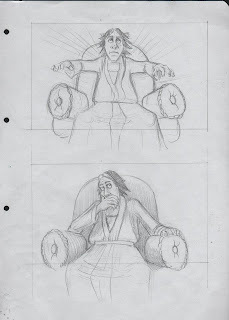 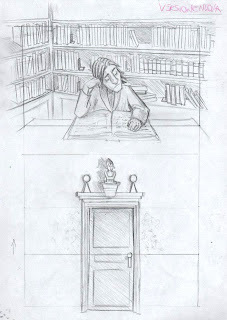 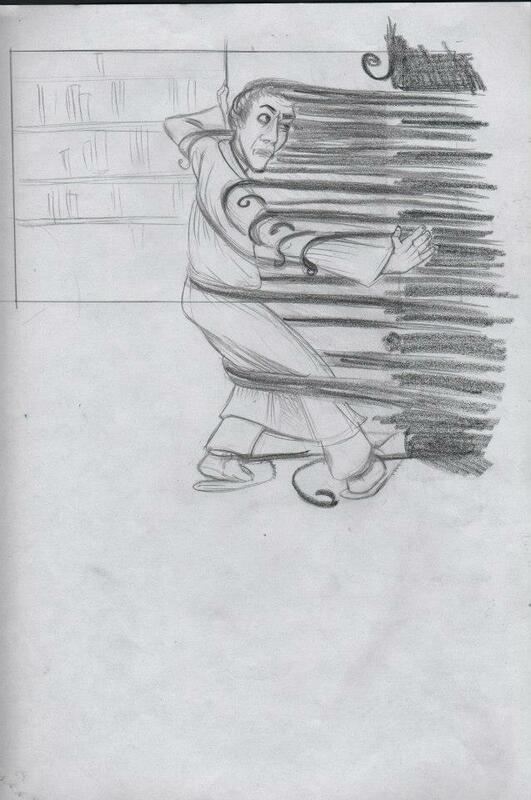 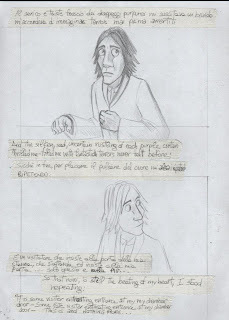 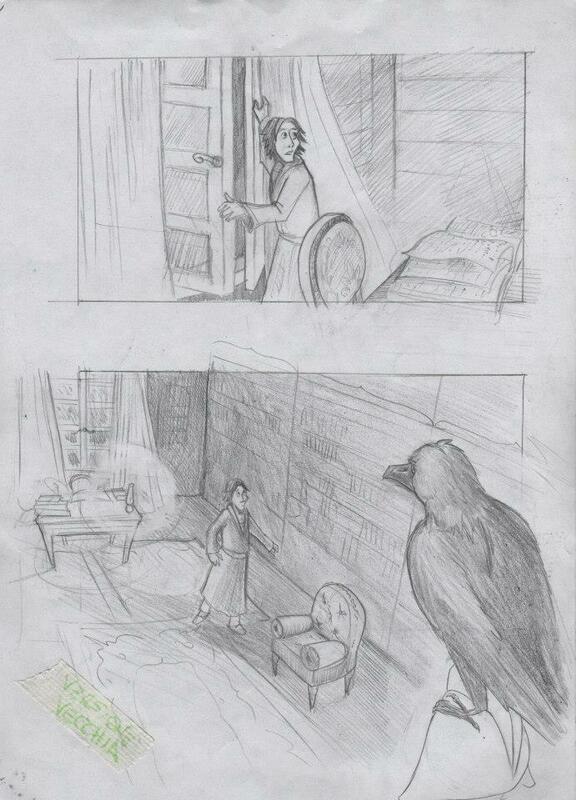 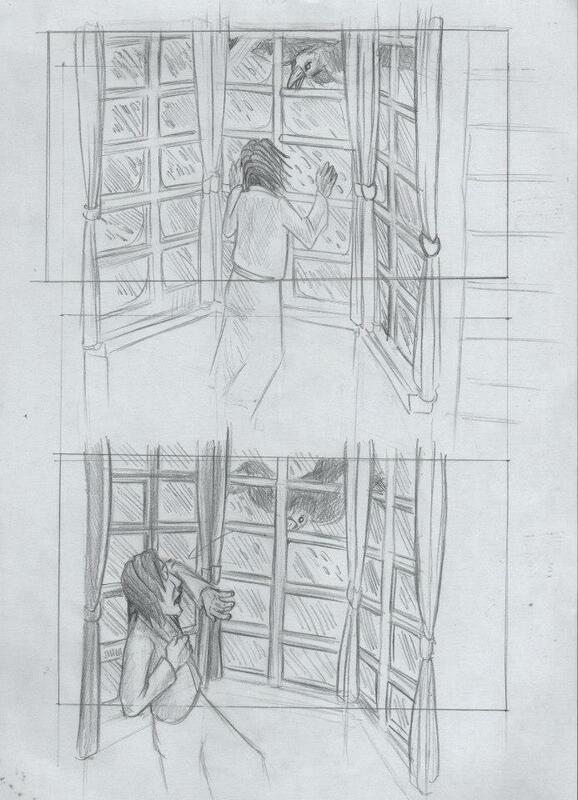 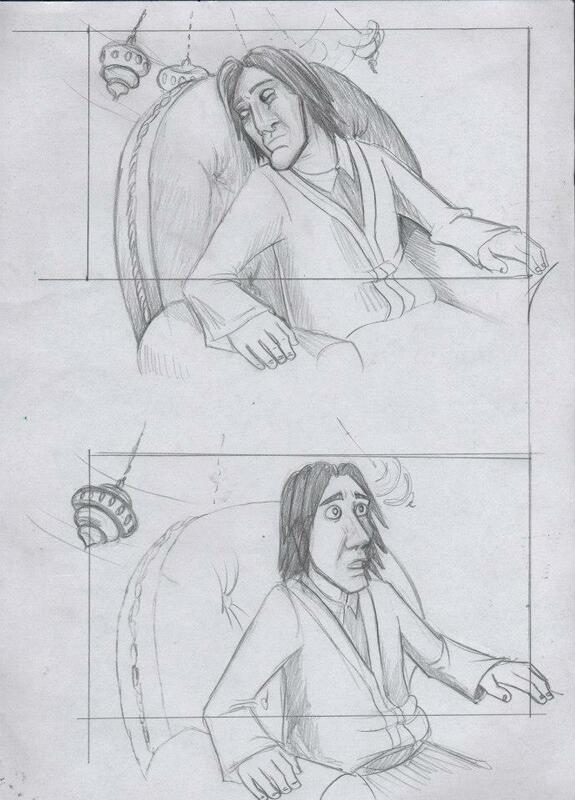 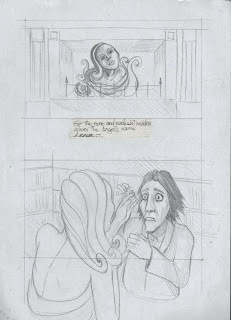 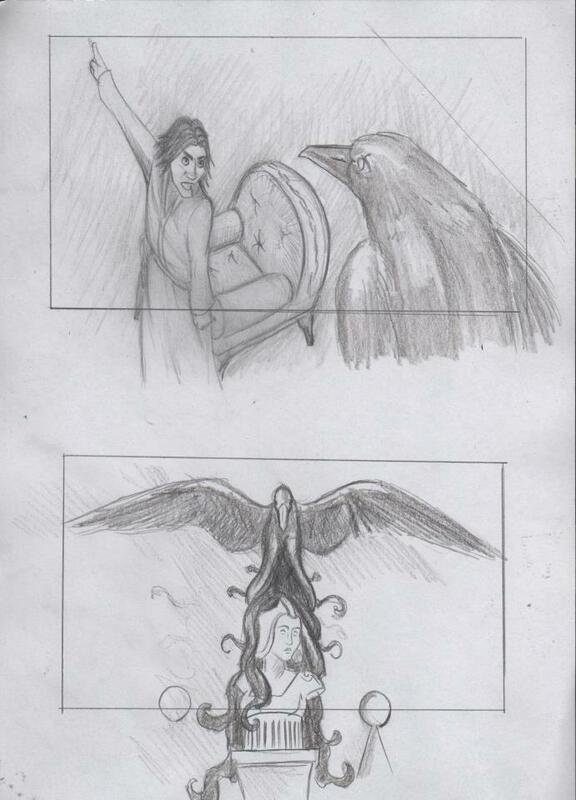 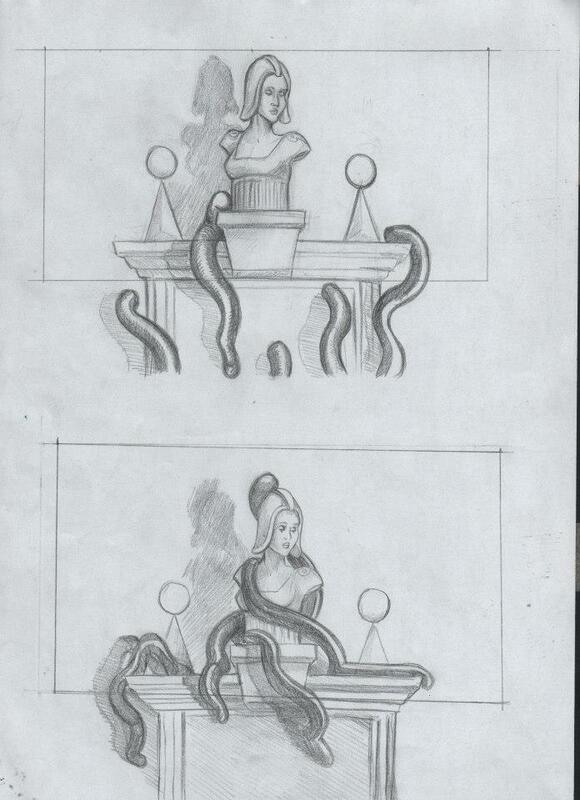 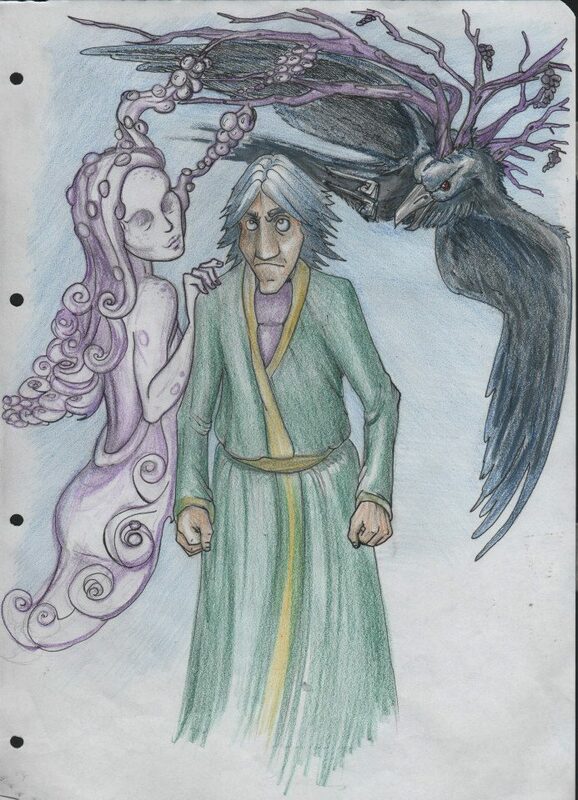 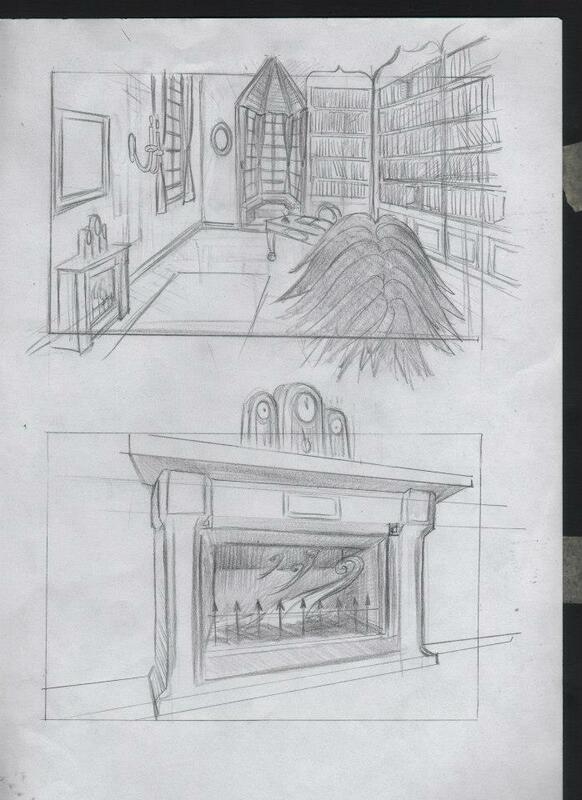 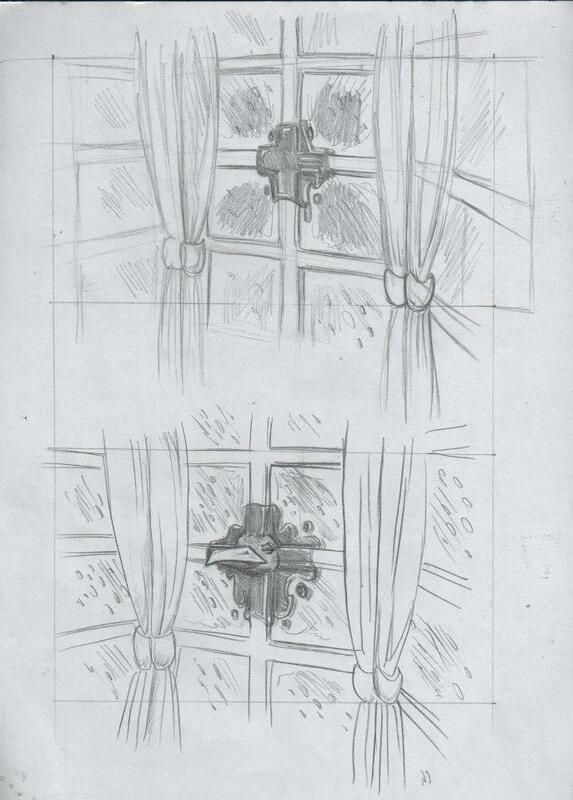 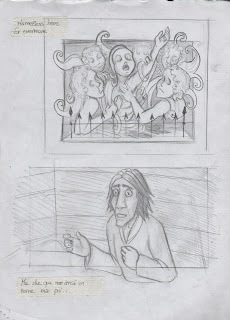 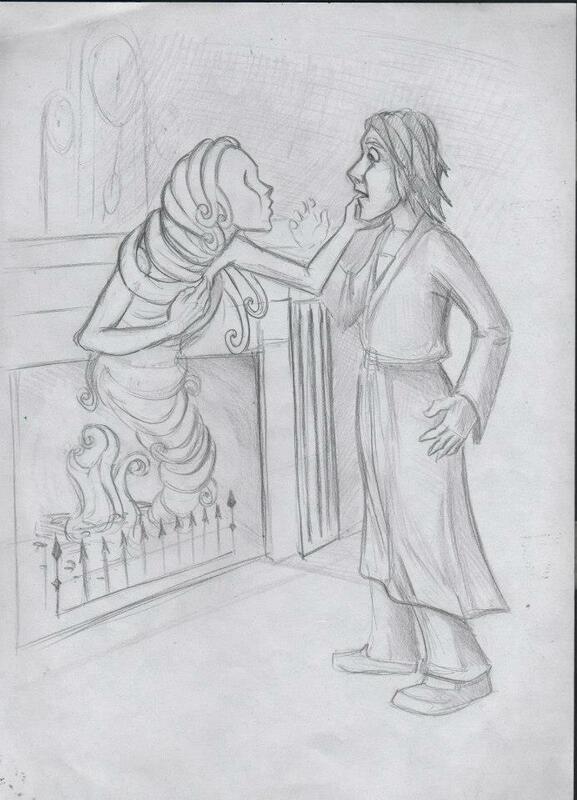 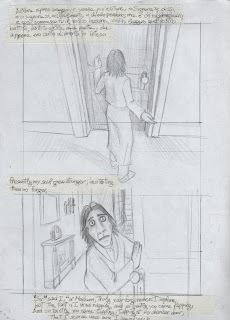 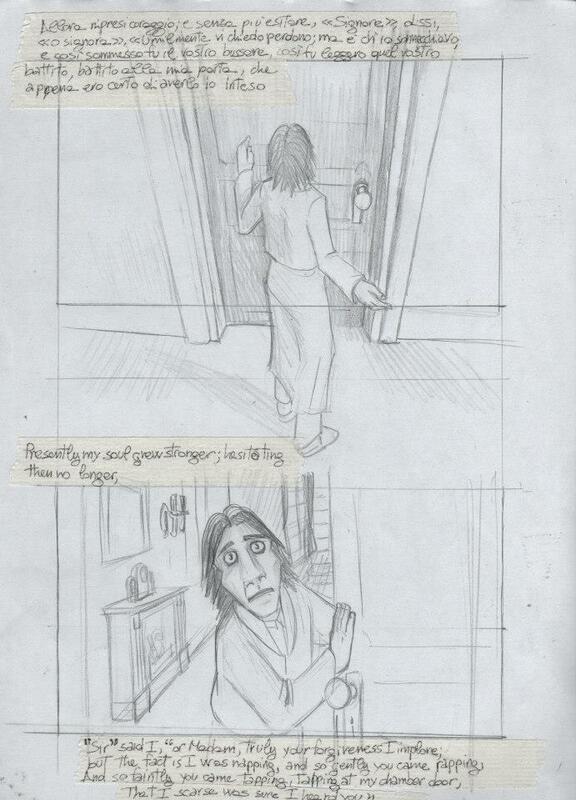 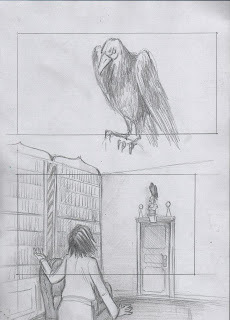 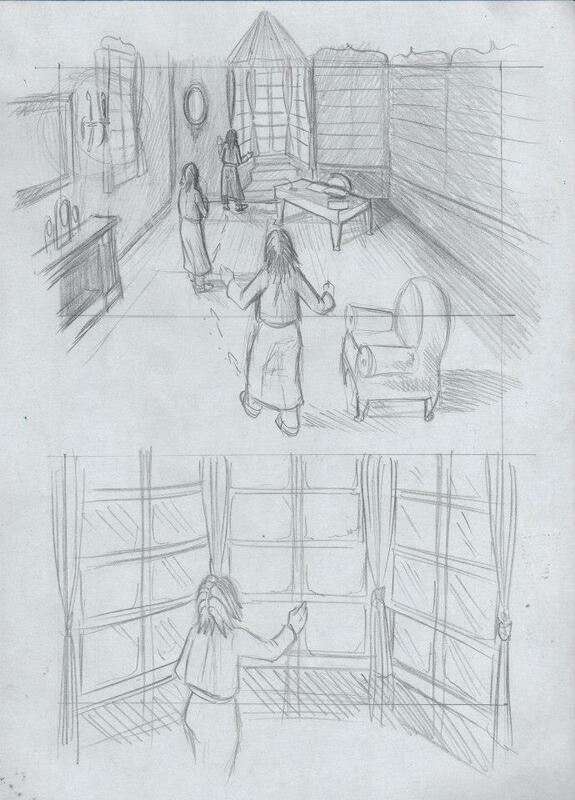 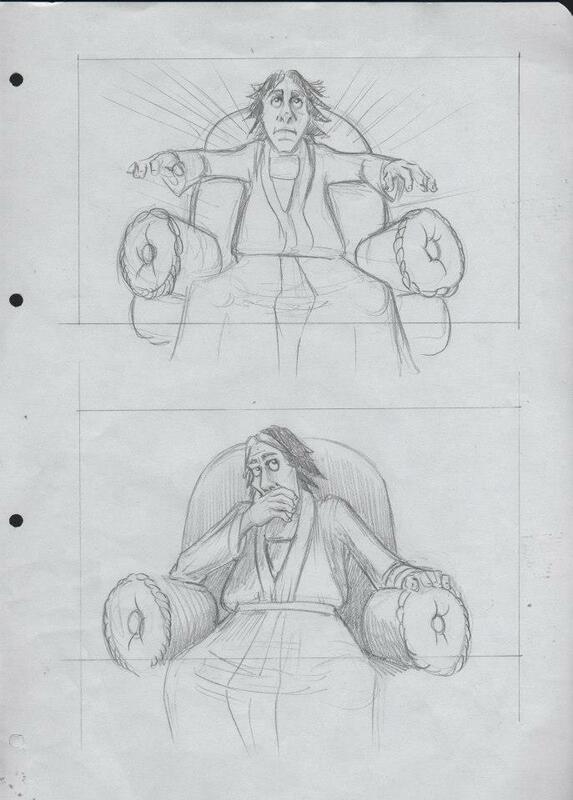 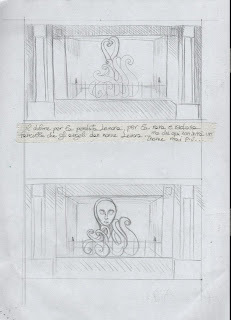 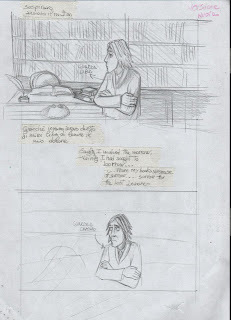 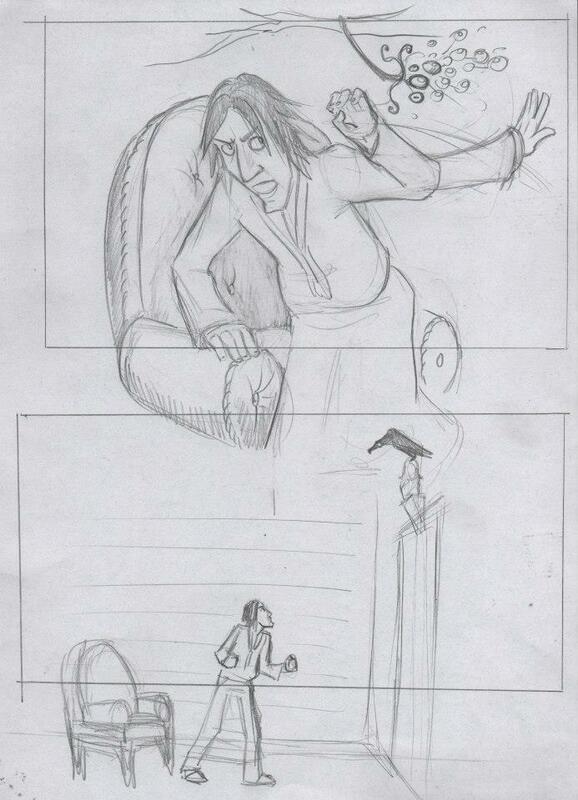 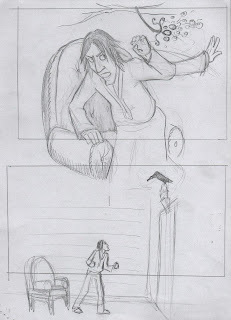 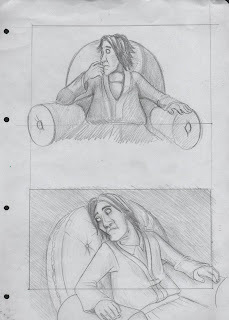 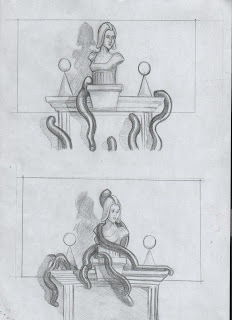 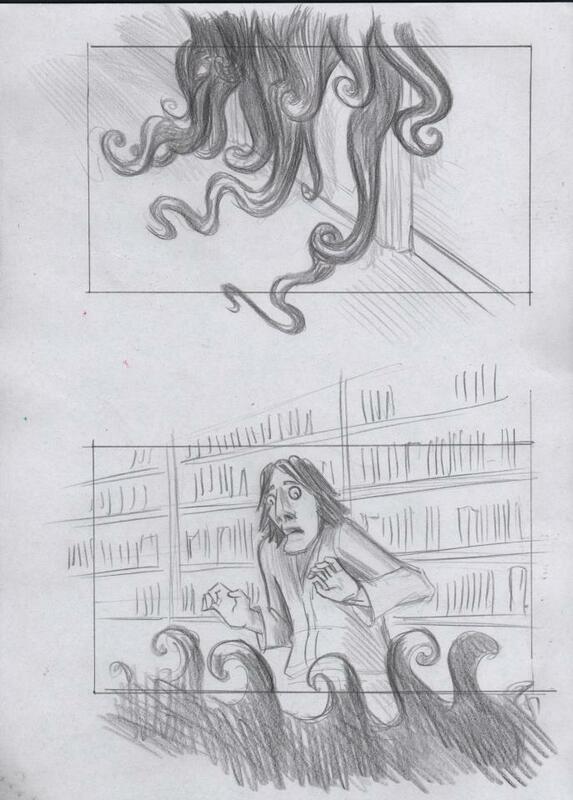 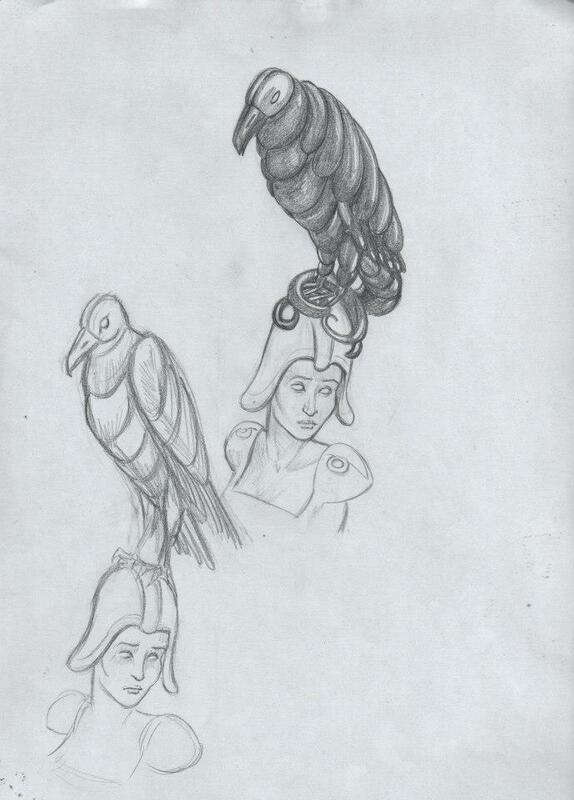 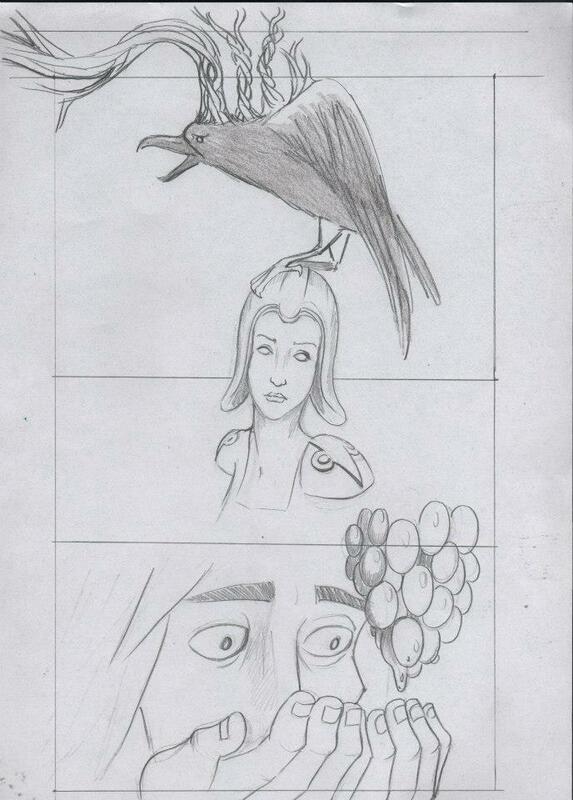 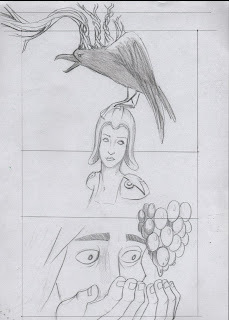 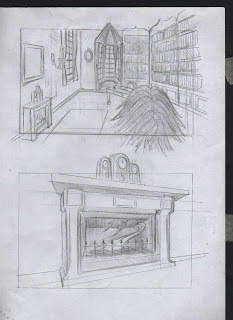 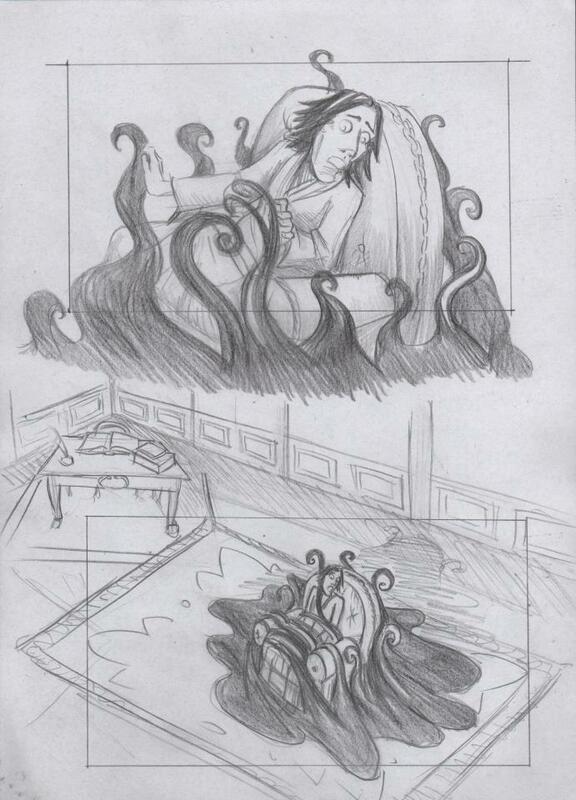 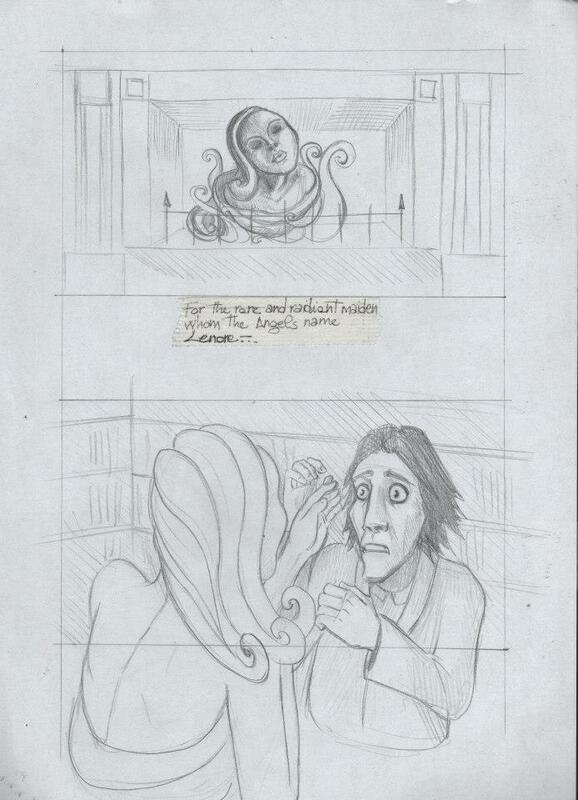 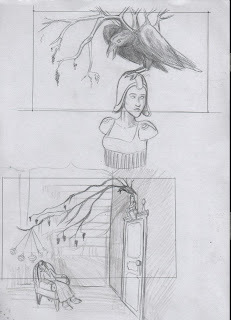 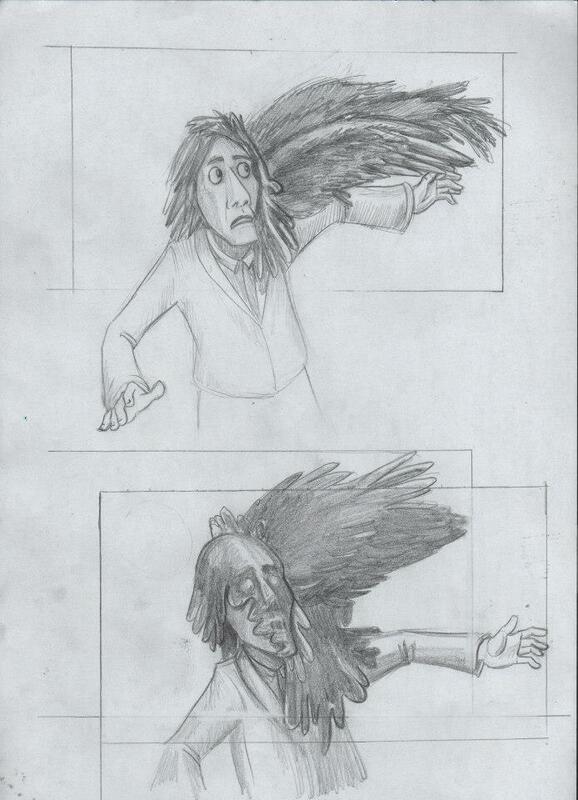 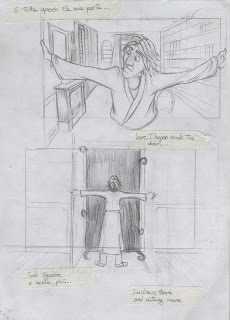 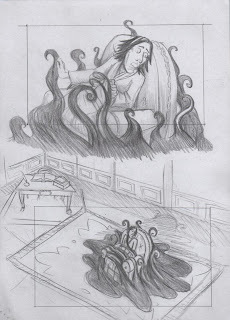 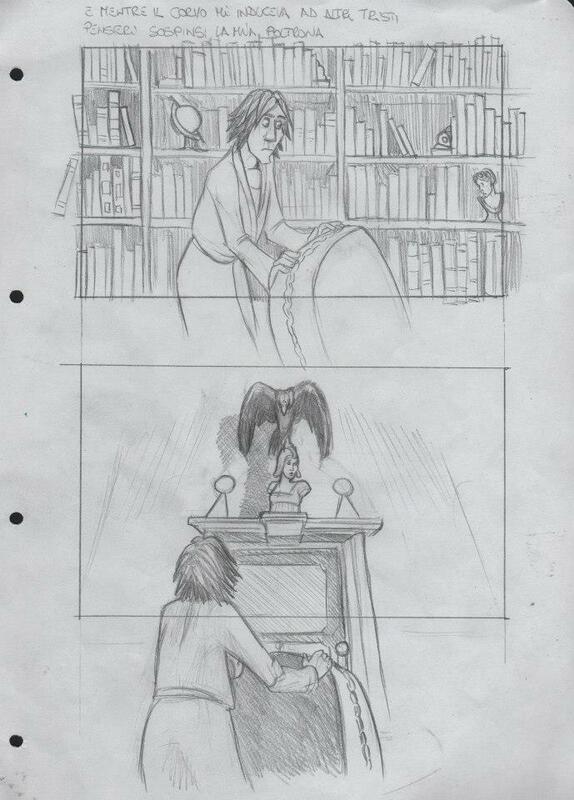 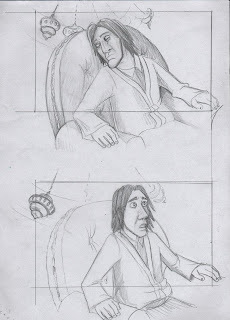 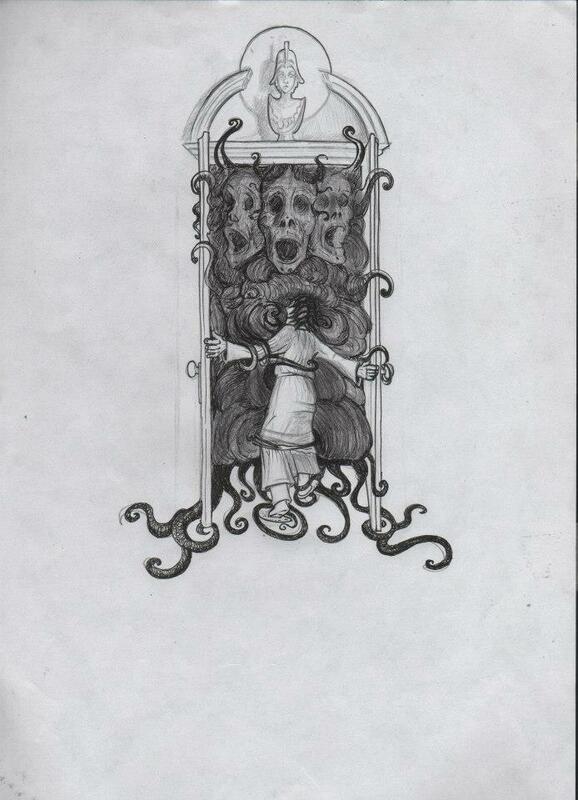 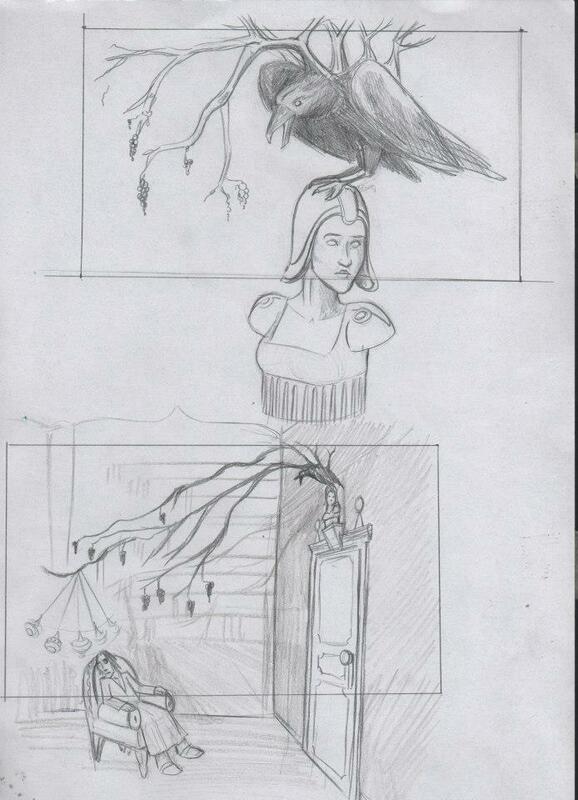 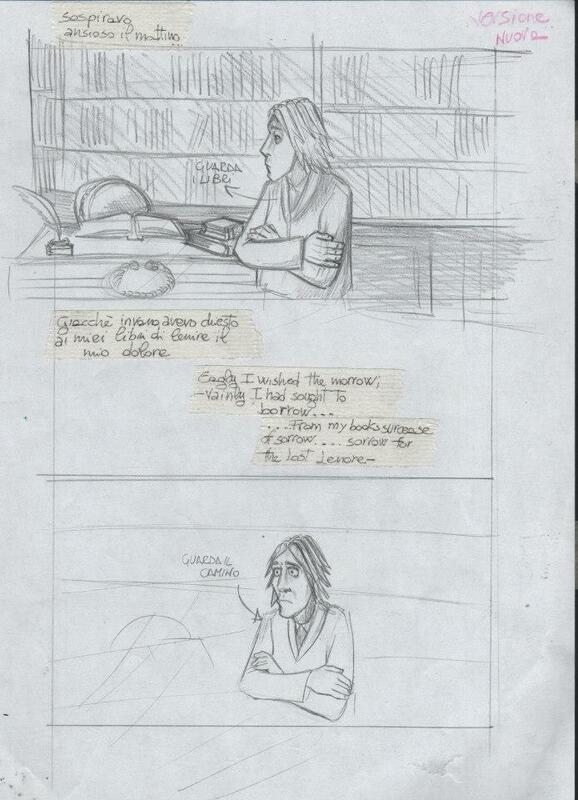 There is some pictures of a storyboard done for a clay-motion short movie taken from the Edgar Allan Poe's novel, "The Raven". 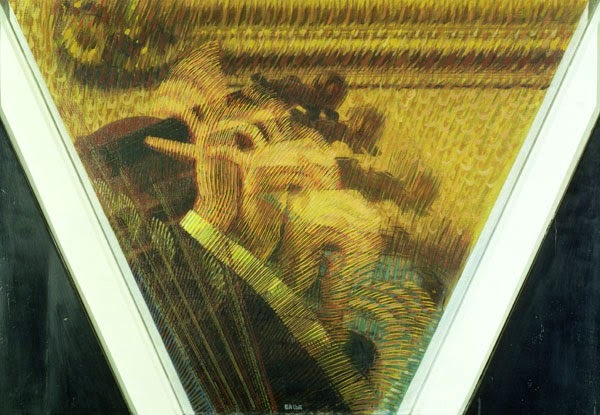 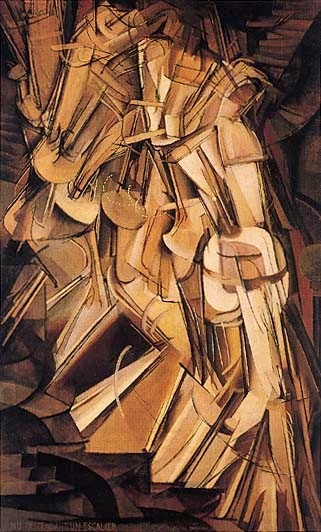 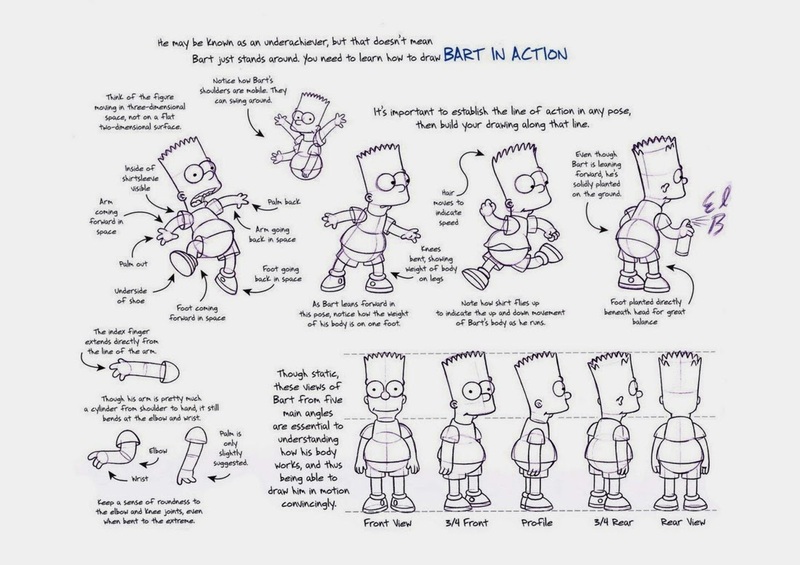 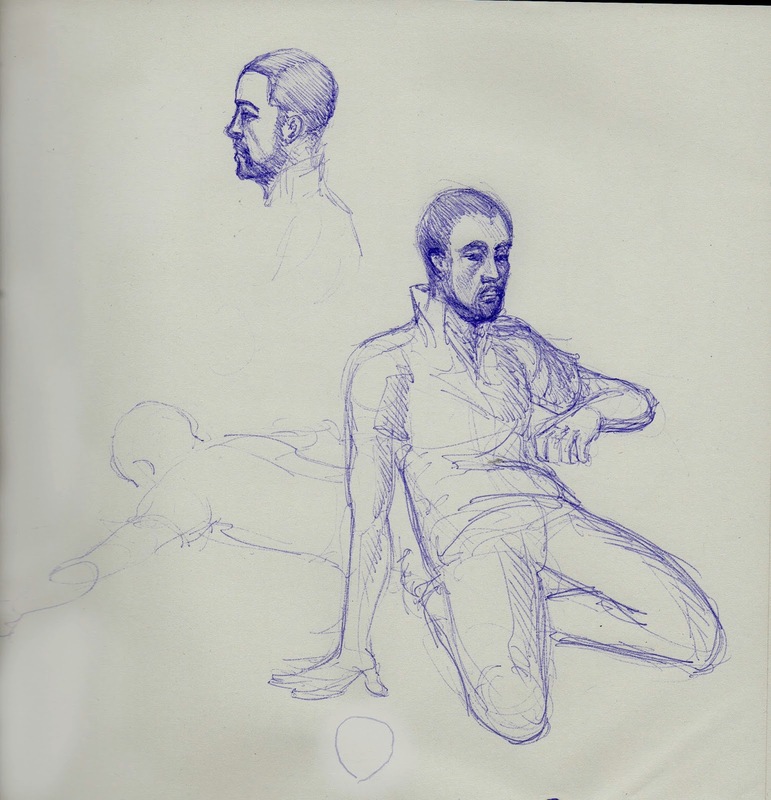 Other pictures are some artworks study of color on some most important masterpieces of the moder animation like some frames of "Spirited Away" of Miyazaki, "the Robin Hood" of Disney's studios or "Up" of Pixar. 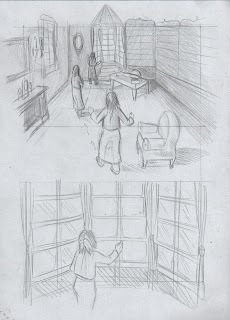 I'did them to study the atmosphere and try to take inspiration from them to keep me always in exercise .